and inspired specifically by the sounds of Drake, Bryson Tiller, The Weekend, 21 Savage, and Future. 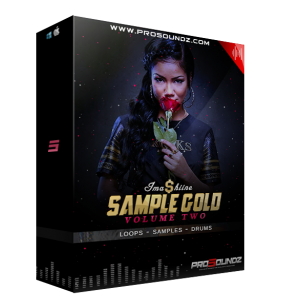 The total size of this product is over 600mb in size and contains over 200+ Sounds which includes ( 808s, Claps, Snares, Kicks, Loops, VOXs, FX & more). This will be your goto kit for the next few weeks, as well as some of the drum sounds. Check out the Preview Beats Below, as well as the Demo Video Above.